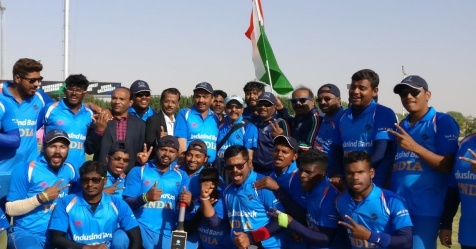 Defending champions India continued their champion streak at the fifth Blind Cricket World Cup at Sharjah Stadium in the United Arab Emirates. India had to fight hard and managed to win the close contest in the finals by two wickets and with one over to spare. Some fantastic bowling was seen by India as they managed to restrict arch rivals Pakistan to 307 for 8 wickets in 40 overs. 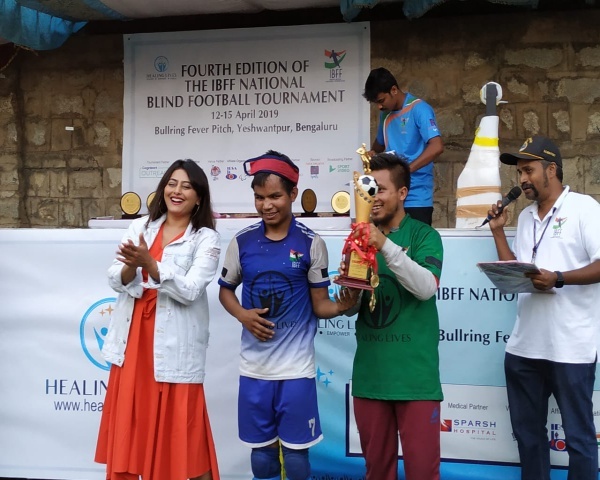 Deepak Malik and Rambir took 2 wickets and Sunil Ramesh took 1. A half century by Badar Muni from Pakistan helped them set a good target. Munir scored 57 in 61 balls while Risayat Khan scored 48 in 38 balls and skipper Nisar Ali made a quick 47. Man of the Match Sunil Ramesh's fantastic 93 runs in 67 balls and captain Ajay Reddy's 62 runs in 60 balls pushed India to victory. 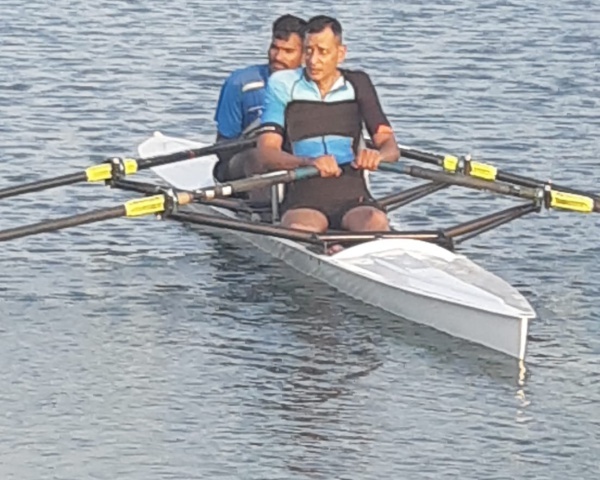 Prakash and Venkatesh opened in grand style and gave a flying start. They managed the scoring rate at 10 runs per over. Venkatesh scored 35 runs in 32 balls, while Prakash scored 44 runs in 42 balls. The game's chances kept swinging but Team India keep their calm and never lost hopes. 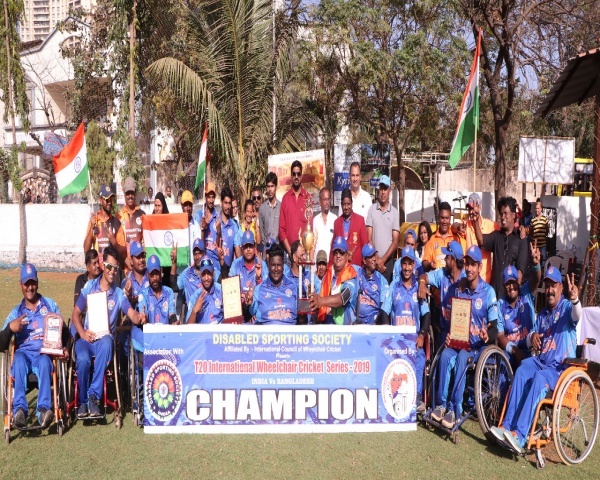 G.K Mahantesh, President of the Cricket Association for the Blind in India and World Blind Cricket congratulated Team India for playing extremely well in all the matches, including the finals.